When you’re shopping for a used car, you likely want a vehicle that will give you both value and features. 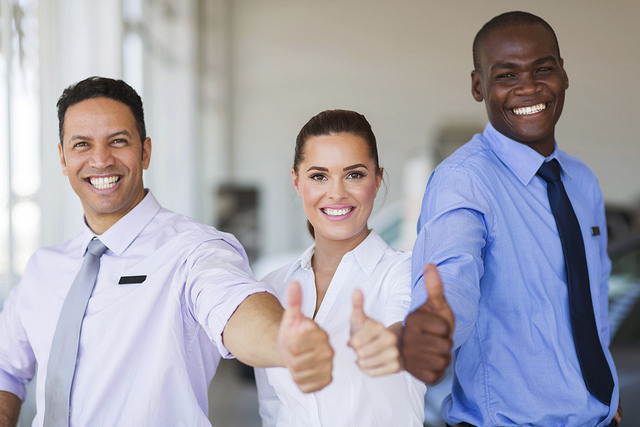 A certified pre-owned vehicle will do just that, but how do you know what CPO will work for your needs? That’s where Autotrader comes in. This automotive magazine recently released its 10-best CPO cars for 2019, and the 10th-generation 2016-2018 Honda Civic was recognized on this list. The 10-Best CPO Cars award considers vehicles that are offered through manufacturer CPO programs. Each eligible vehicle must have a certified pre-owned warranty that lasts for up to 100,000 miles and must also have an overall National Highway Traffic Safety Administration safety score of at least for out of five stars. The vehicles must also not exceed $40,000 in price. For the Civic to become a Certified Pre-Owned vehicle, it must undergo a thorough 182-point inspection. Like other CPO Hondas, this Civic must be under six years old and comes with a no-deductible, 7-year/100,000-mile Powertrain Honda-Backed Limited Warranty. We’ve always known the Honda Civic to be one of the best CPO vehicles around, but it’s nice to get validation from a reputable publication like Autotrader. Check out our Certified Pre-Owned Honda Civics at Hardin County Honda today!